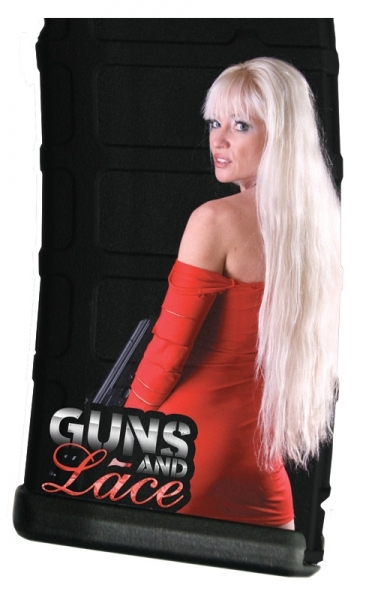 We're not just about Glam, at Guns and Lace the Girls like to shoot! Raven is an Army Veteran and she knows how to hit the target. 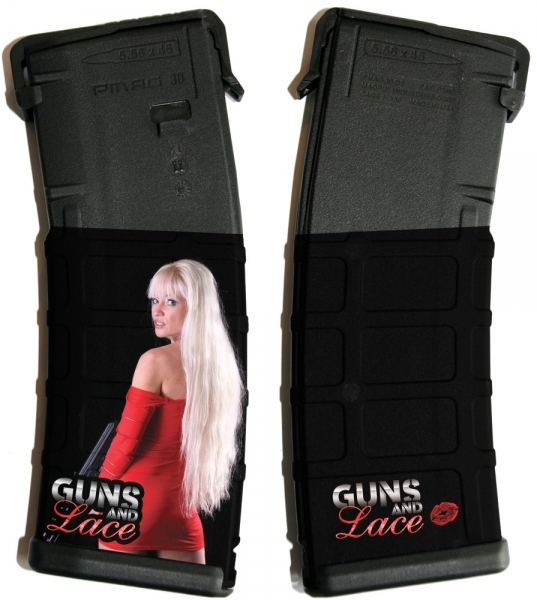 Take Raven to the range with you with this Guns and Lace collector's AR15 30 round magazine and prepare to have everyone talking! Buy one or get the whole set today, while you still can!